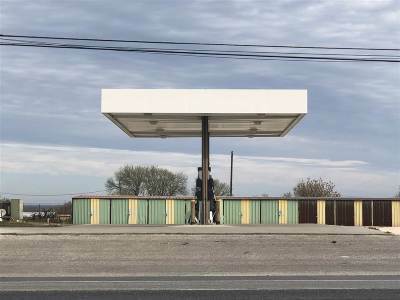 Location, Location, Location could not be much better. 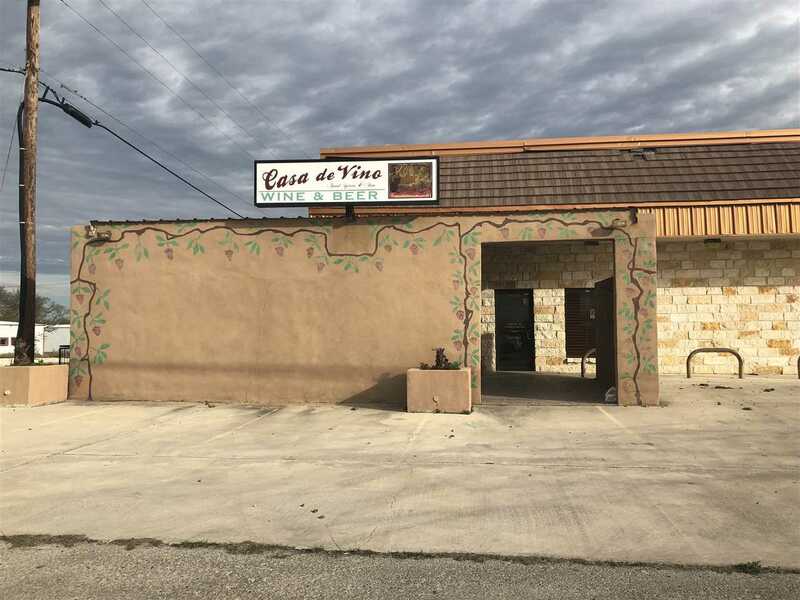 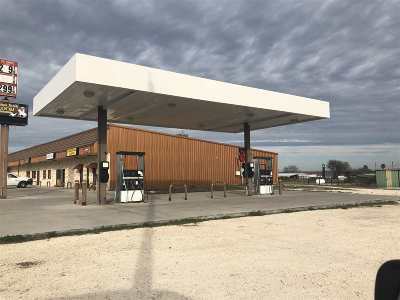 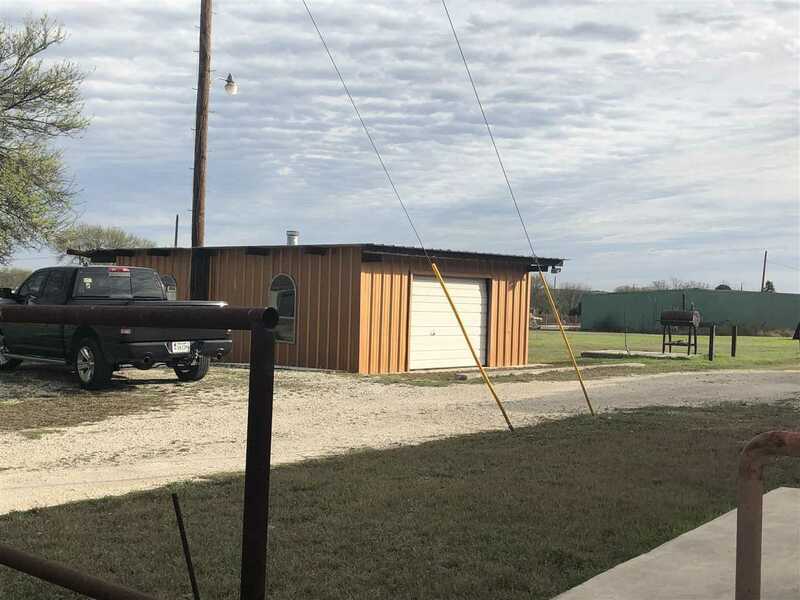 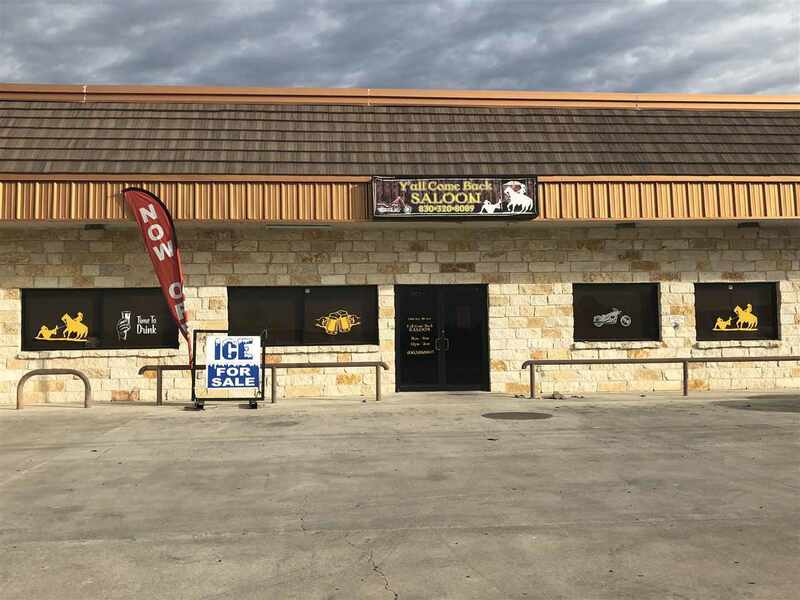 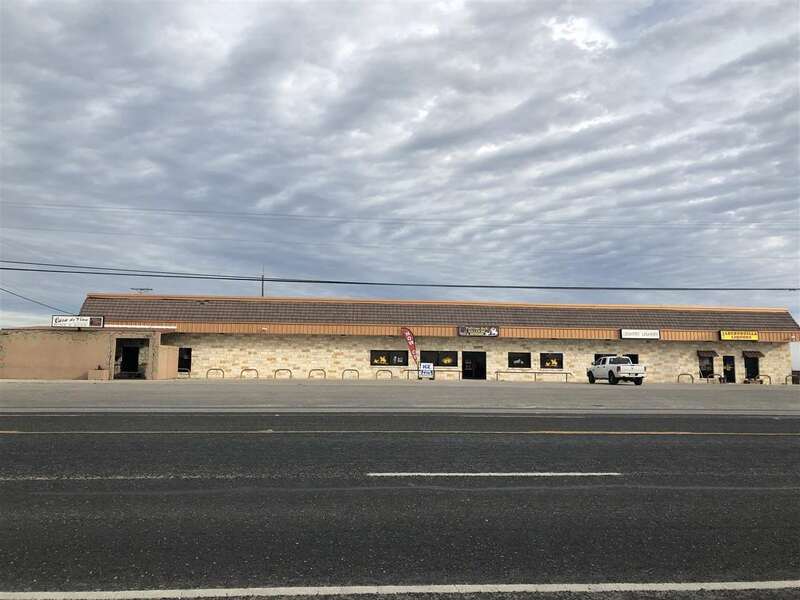 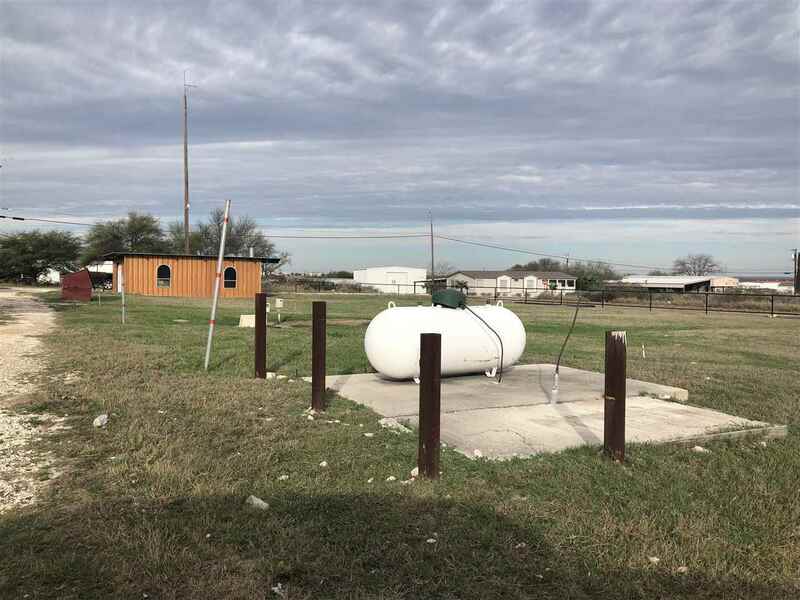 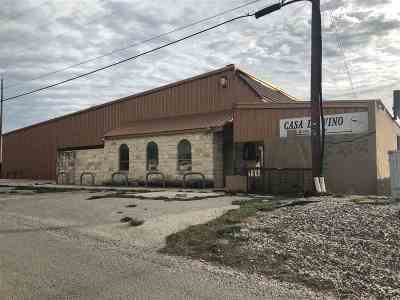 Located between town & Lake Amistad & easy access to Loop 79!!! 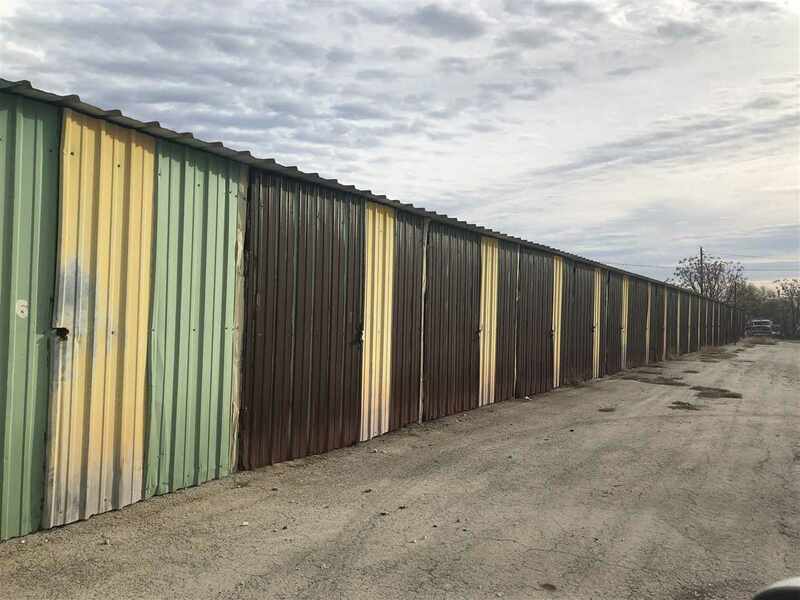 This rock & metal 12, 000+/- sq. 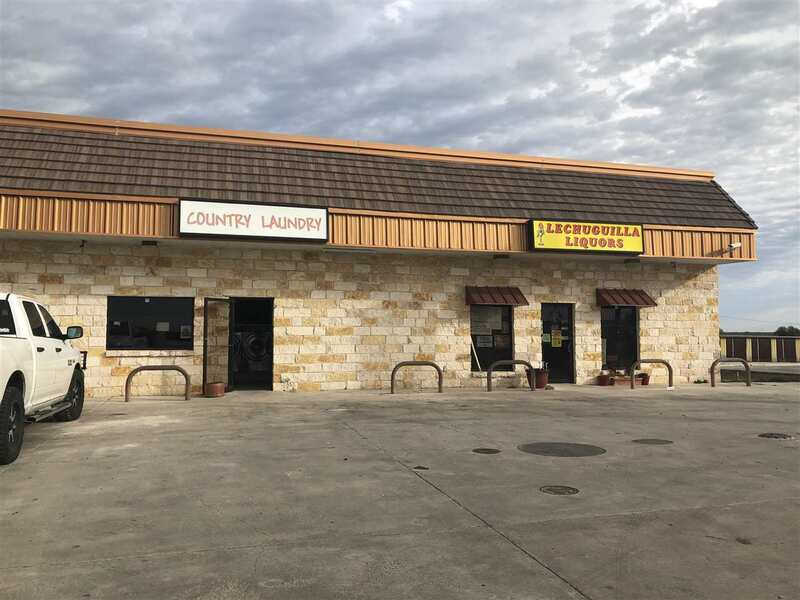 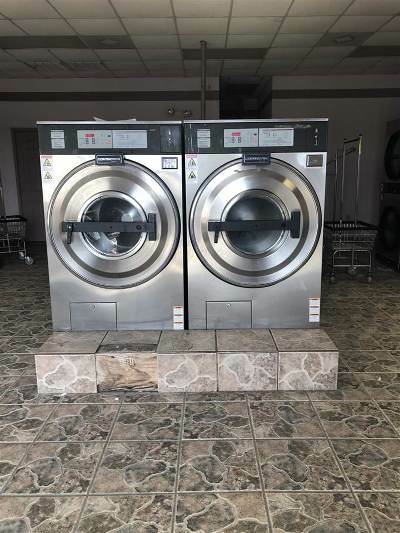 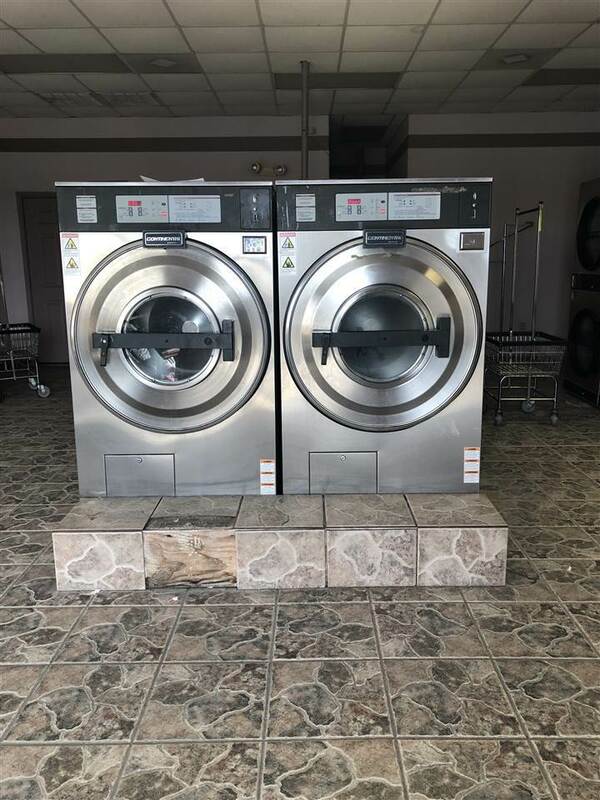 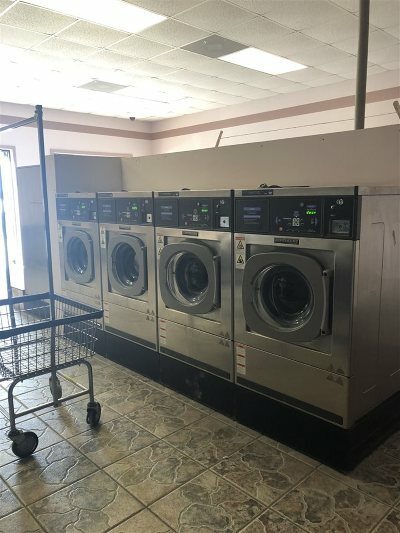 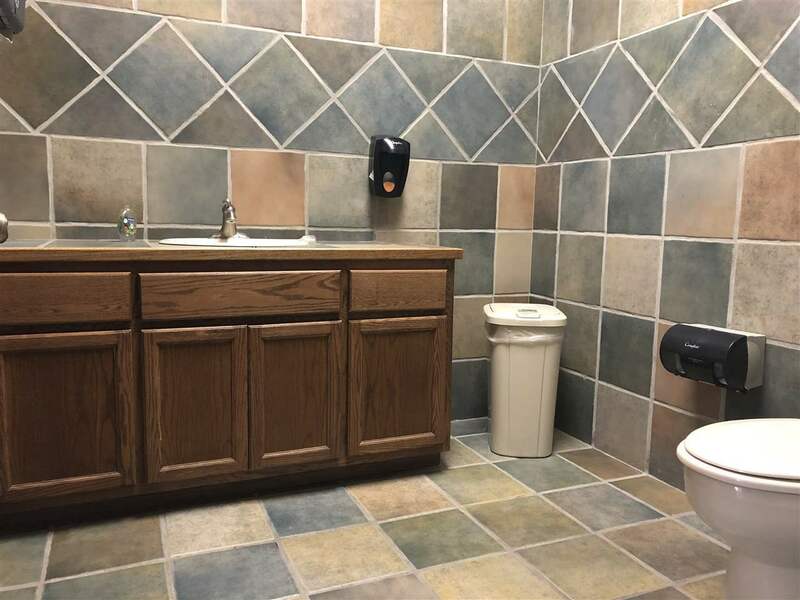 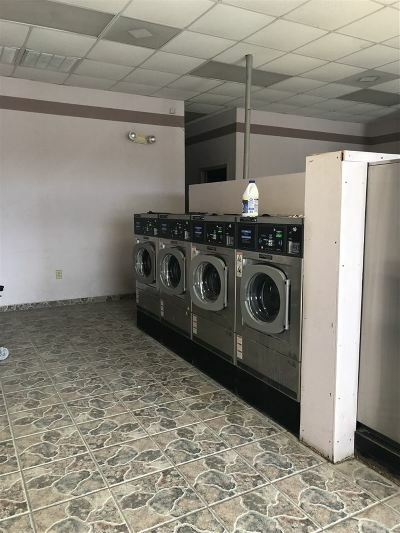 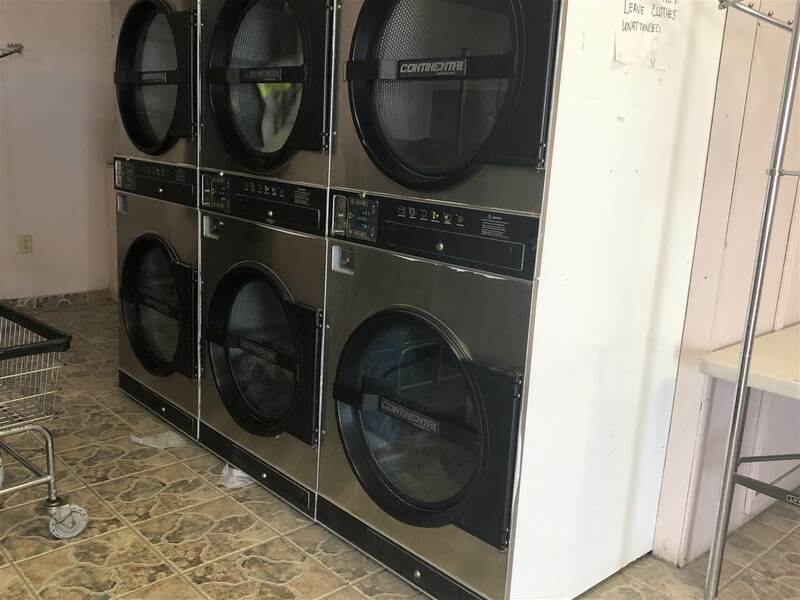 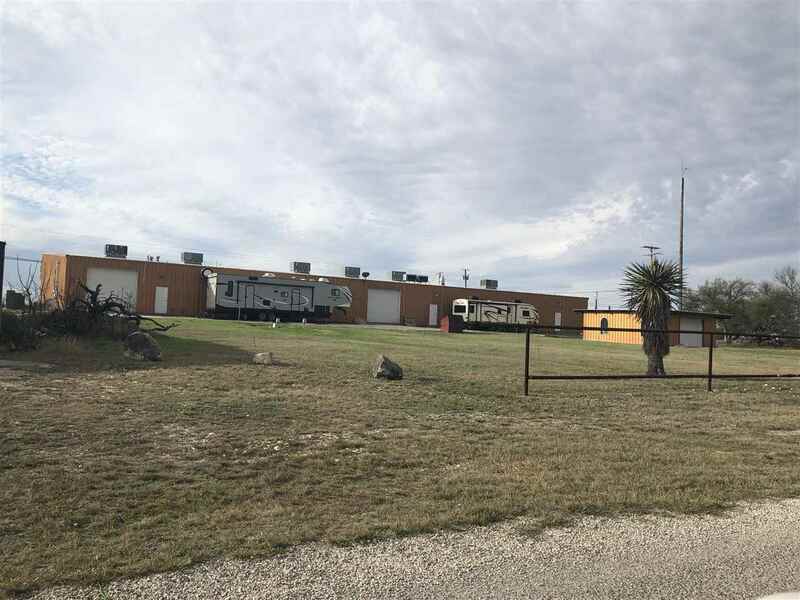 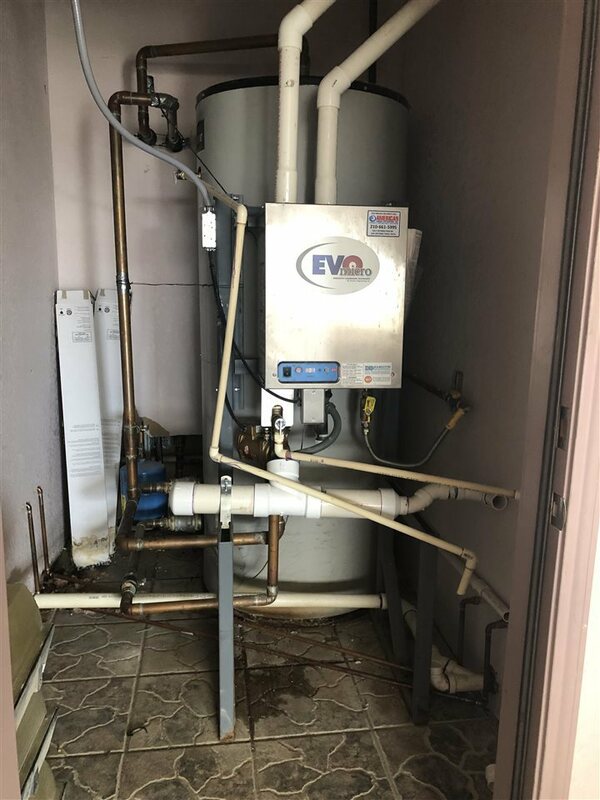 ft. building offers 4 separate possibilities.....2 are leased, plus a laundromat w/6 washers & 6 dryers that convey w/the sale & the 4th is vacant! 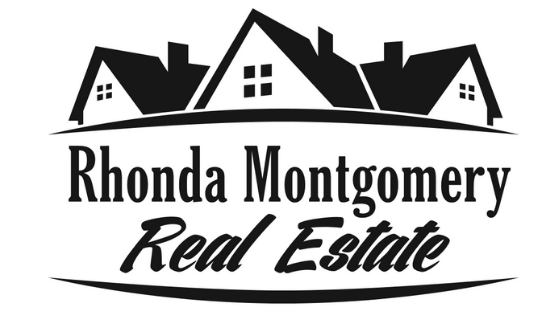 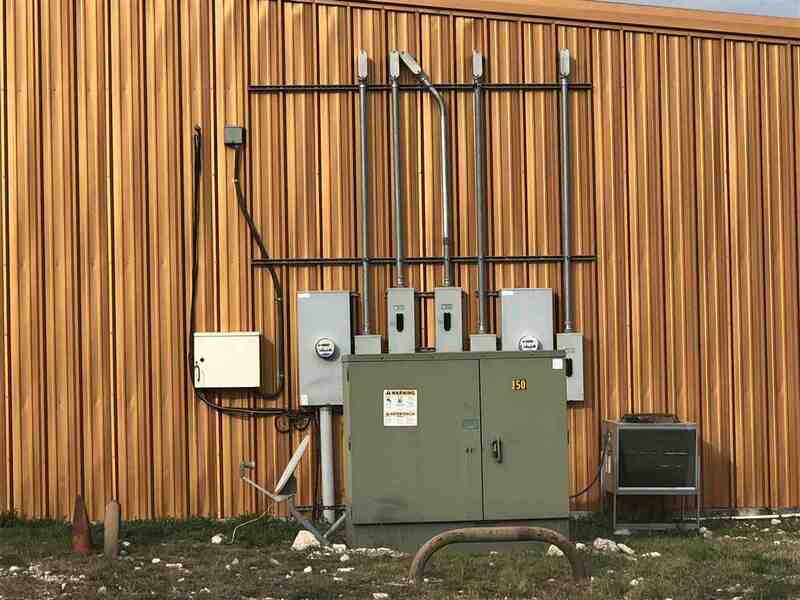 For more income there are 52 storage units & mobile home rental. The gas pumps are approved & ready to get put to use!! 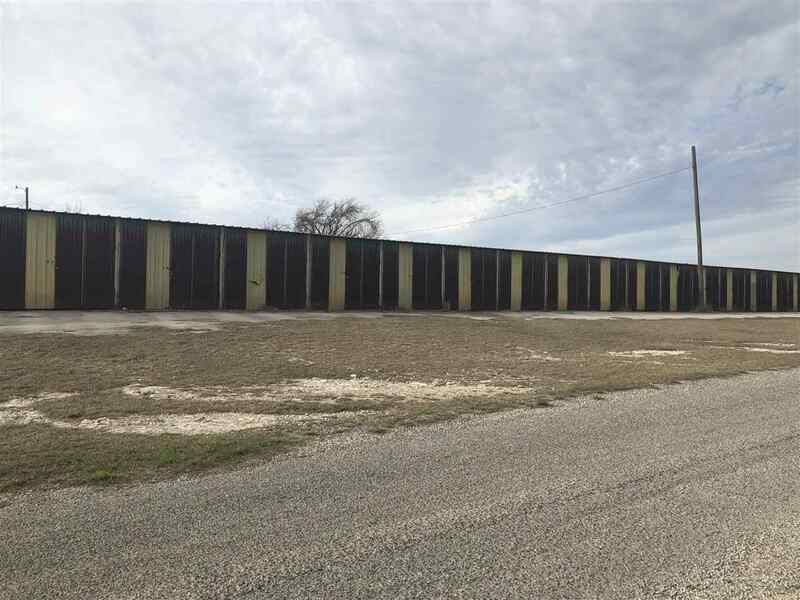 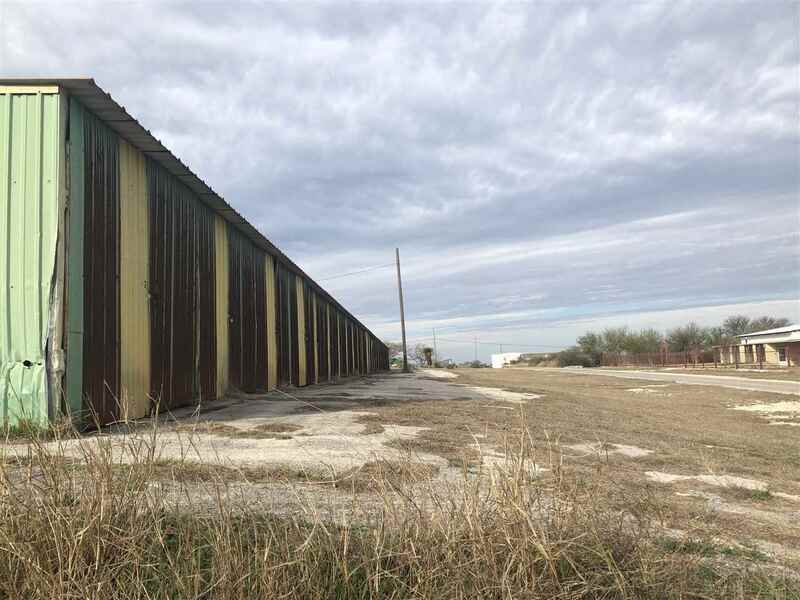 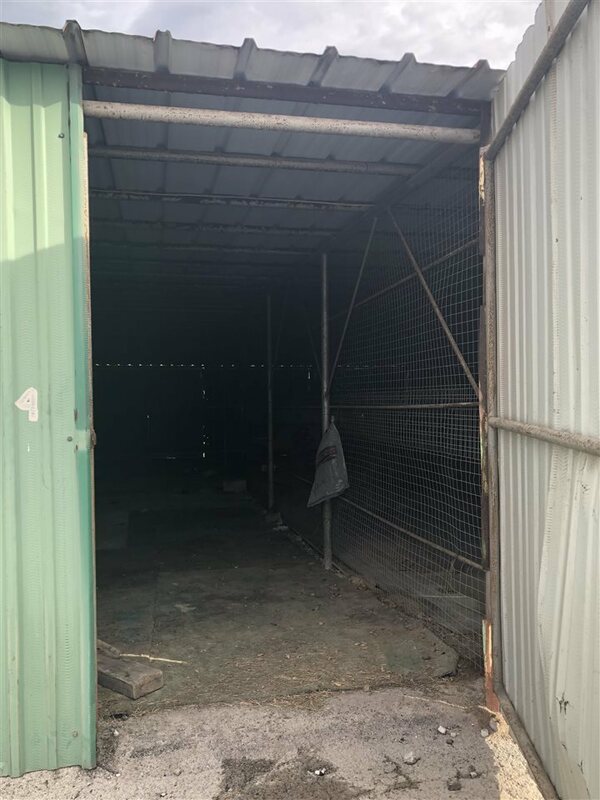 There is plenty of vacant land behind the building to add more storage units or build apartments or add mobile home units....you decide!!!! 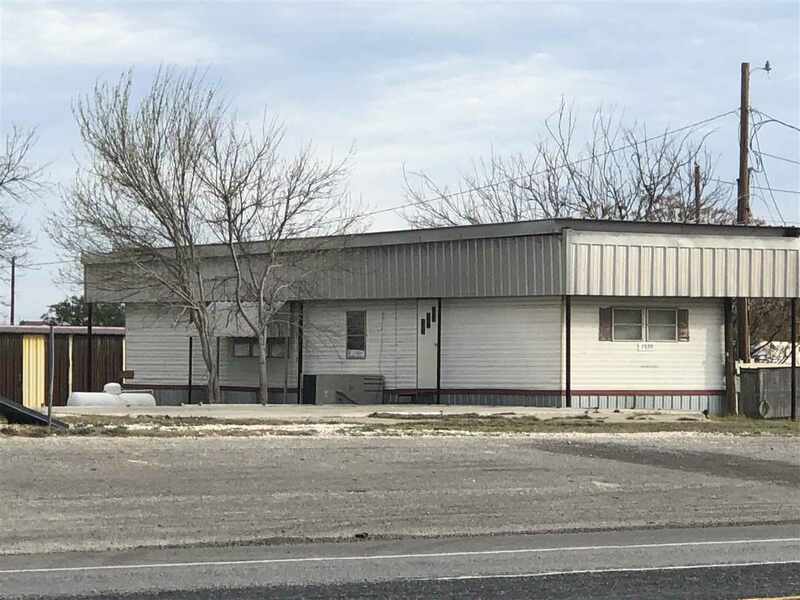 Great Opportunities for this property. Ceiling Height: 8 To 10 Ft., 11 To 15 Ft.